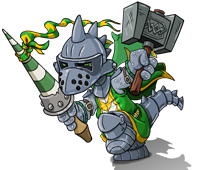 Neopets - Great new versions of your favourite Neopets! Introducing the new Neopets!!! We hope you love them as much as we do! We should have updated all the pictures on the site by Monday or Tuesday at the latest.